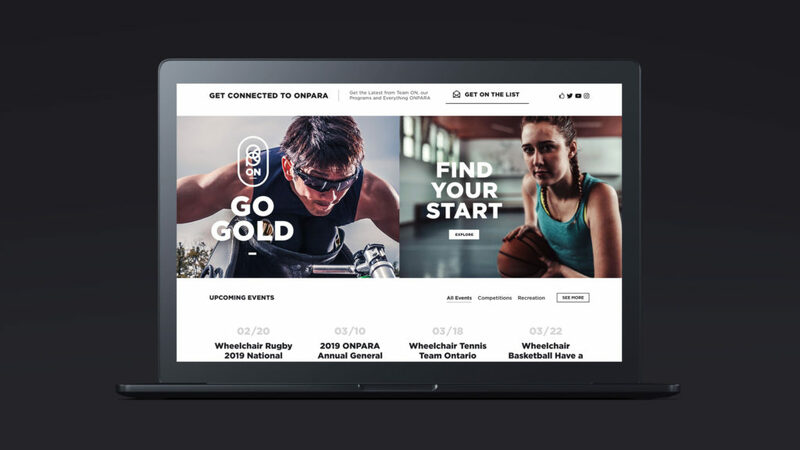 A new name & brand identity sets the stage for the future of a Provincial Sports Organization. 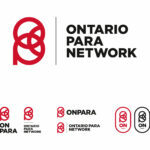 The Ontario Para Network (formerly the Ontario Wheelchair Sports Association) is the official organization with a mandate to promote and grow wheelchair sports opportunities across the Province of Ontario. 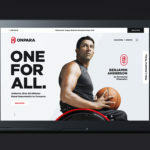 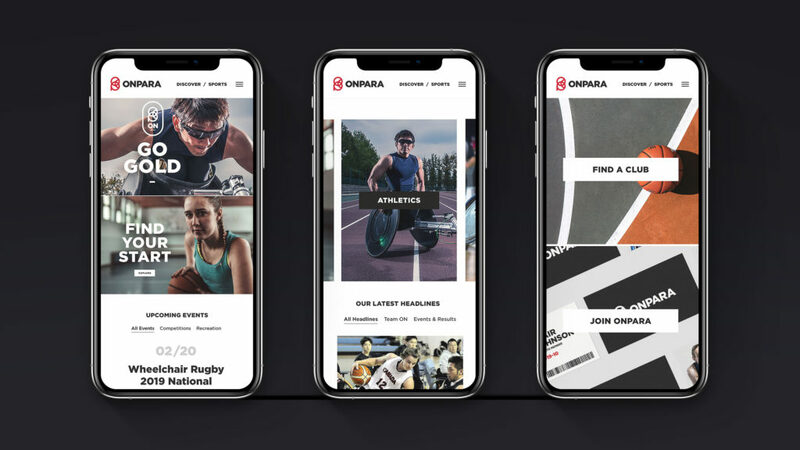 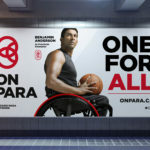 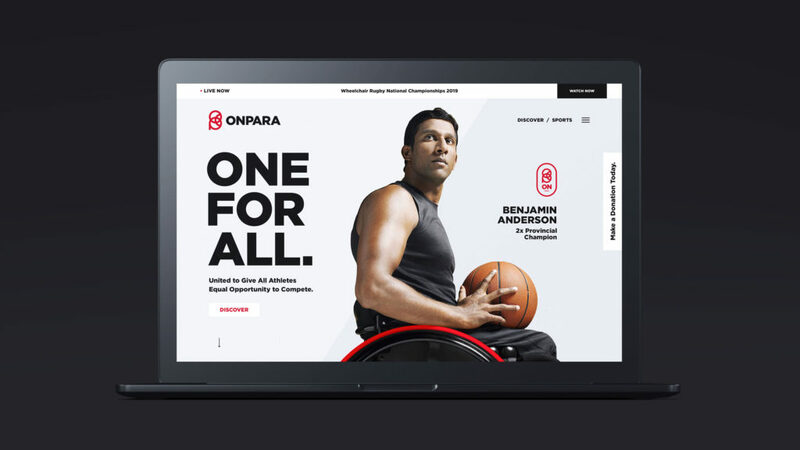 As part of the organization’s strategic planning in 2018, it was identified that their current name and brand was creating misperceptions about the organization and the sports they represent – Wheelchair basketball, rugby, tennis and athletics. 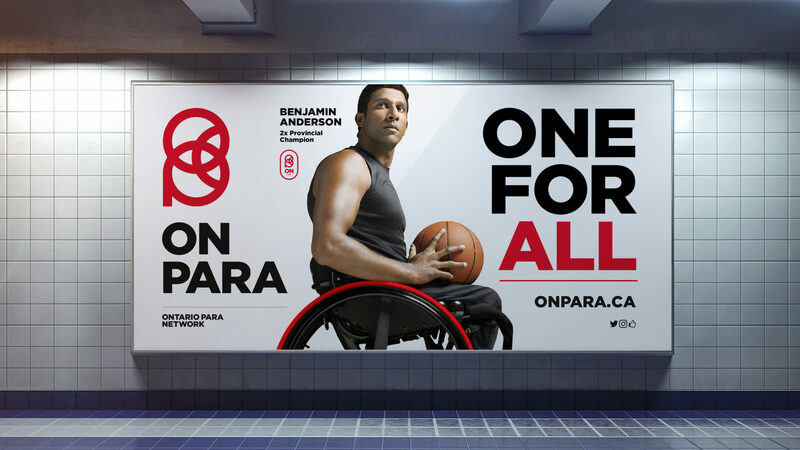 In particular, the previous name suggested that you have to be a daily wheelchair user to participate in the sports, when in fact this is not the case. 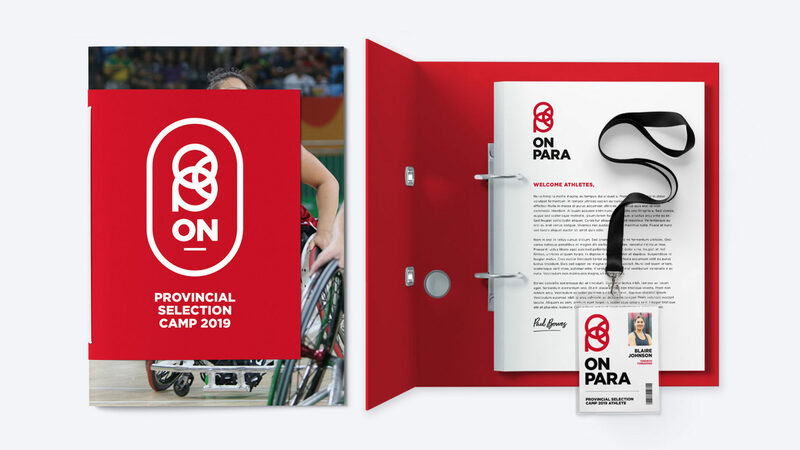 Additionally, the name was limiting growth and expansion opportunities into other para-sports within the Province. 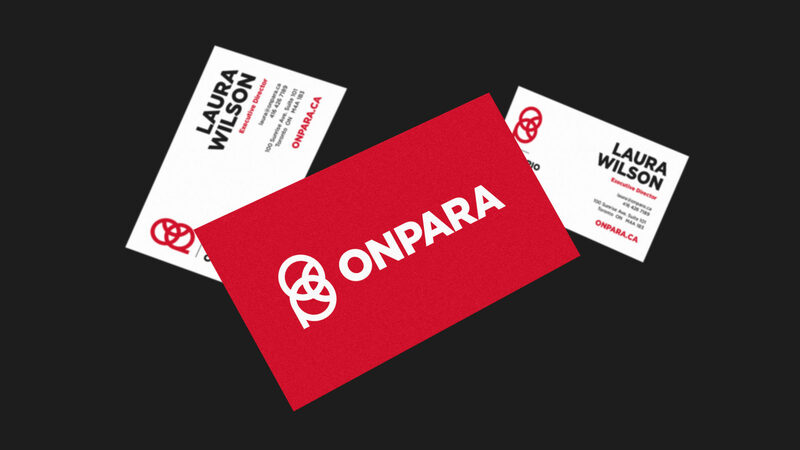 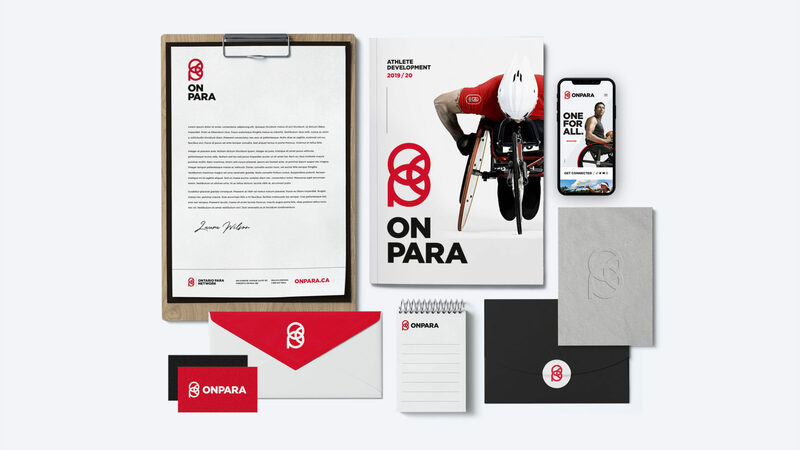 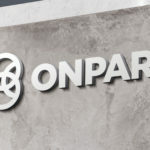 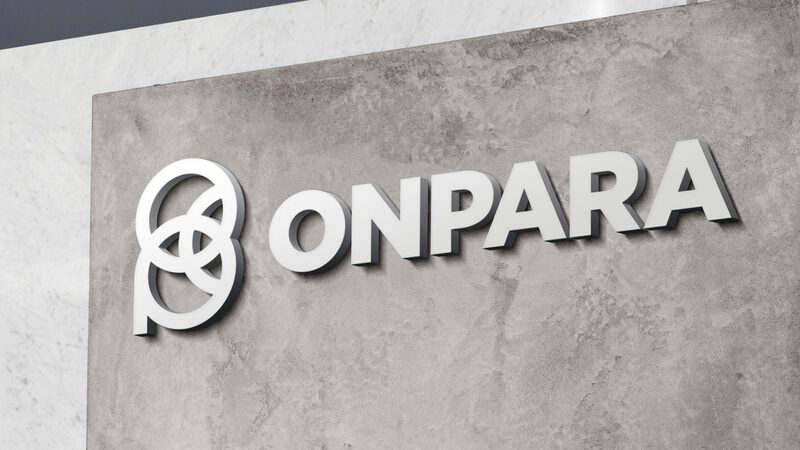 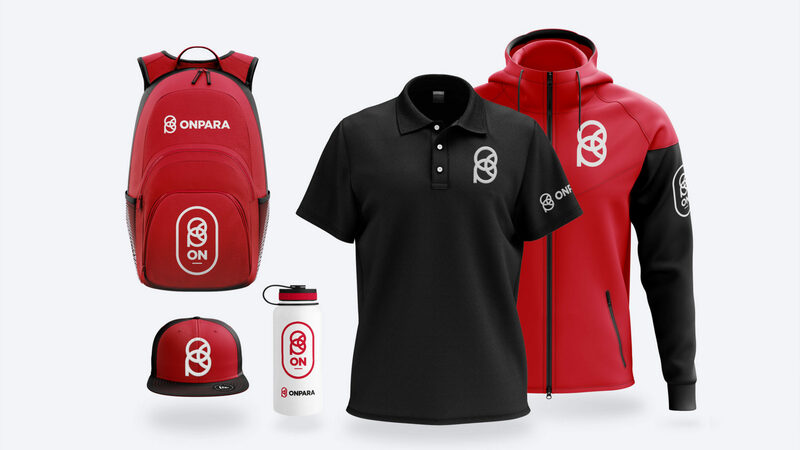 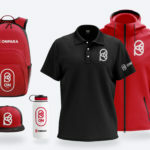 THEY conducted strategic brand sessions with the stakeholders to formulate the new naming direction – Ontario Para Network (for organizational use) or, OnPara (for external use). 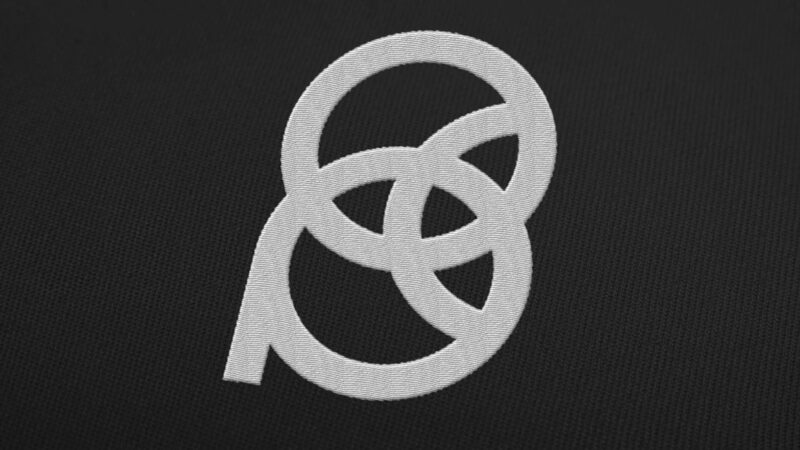 The brand-mark was developed using a stacked ‘O’ & ‘P’ which, in a subtle way represent the wheels of a wheelchair. 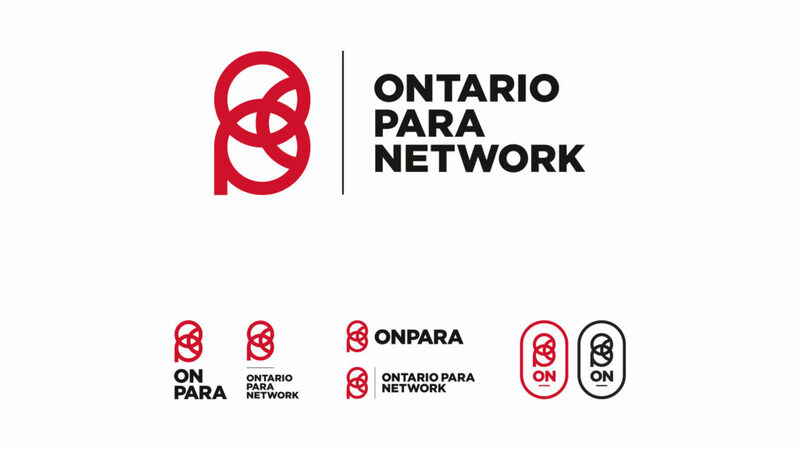 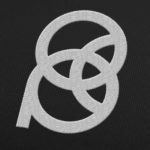 Lines were then added to where these elements intersect to represent the network and also create the Ontario Trillium logo.